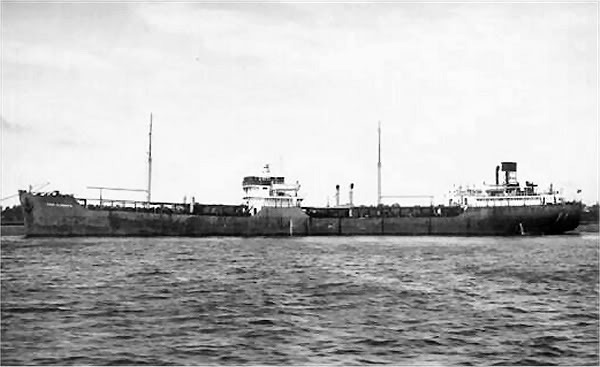 Build as "Comanchee (II)", for the Anglo-American Oil Co., she became "Esso Plymouth (I)" in 1950. 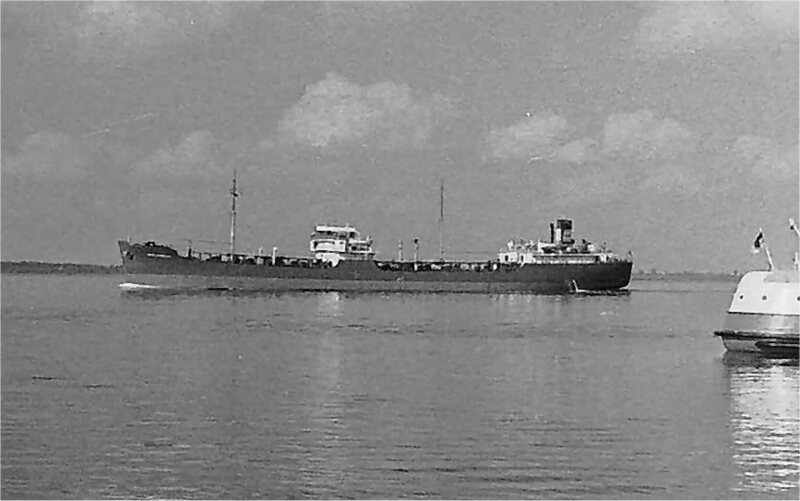 Arrived 1962.08.09, at Grimstad for breaking up. 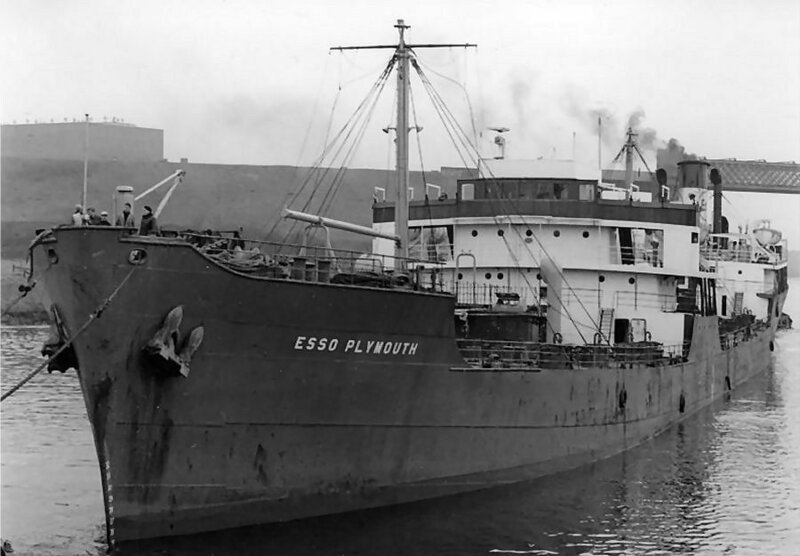 "Esso Plymouth", at Hamburg, Germany. 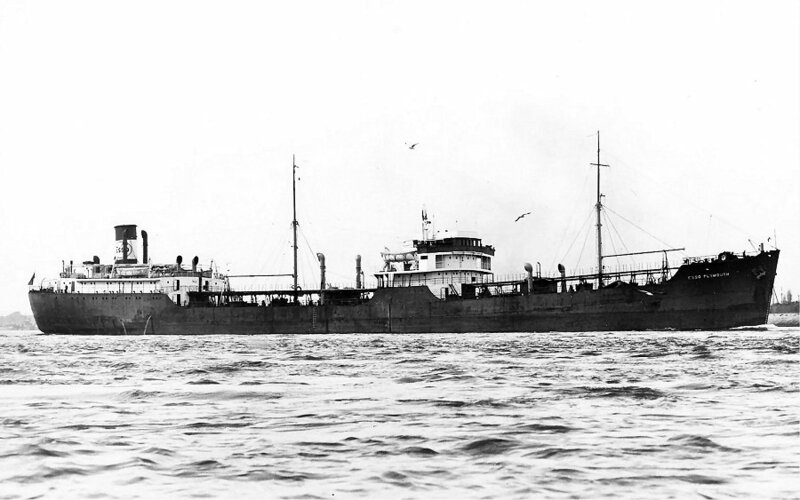 Status: Scrapped - 13/8/1962 Grimstad. 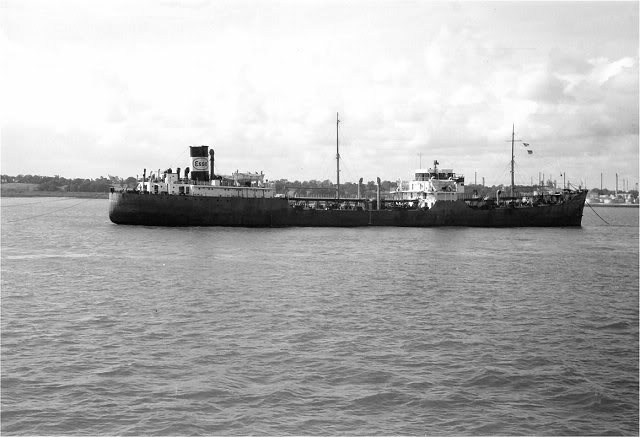 The Miramar Ship Index for "COMANCHEE"
Broken up at Grimstad 1962 by Norsk Skipsopphugnings Co., arrived 13.08.1962.